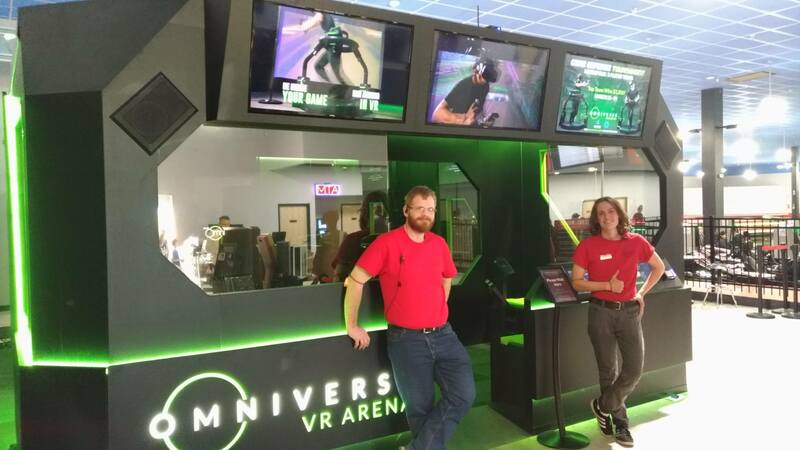 The first VR ARENA esports system has been installed at Pinballz, a family entertainment centre in Austin, Texas. The news comes from Omni VR treadmill developer Virtuix, which also created the VR ARENA” esports attraction and Funovation, an industry leader in developing small-footprint attractions. During its first 10 days of operation, the attraction generated revenues of more than $10,000 from a total of 820 guests, paying $15 per play or $12 as part of a combo package.